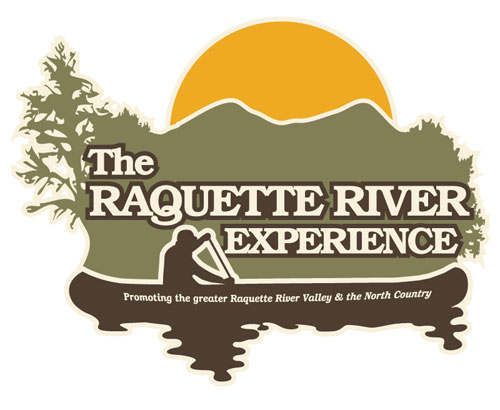 The Raquette River Experience is a 30 minute production from WPBS-TV promoting the Greater Raquette River Valley. The program celebrates the diverse history, renewable energy, the community through the arts, communities along the river, and the traditional Adirondack/ North Country Experience. Brookfield, North Country Savings Bank, TJ TOYOTA of Potsdam, and the St. Lawrence County Chamber of Commerce with additional promotional support from Potsdam Specialty Papers. Inc. and Clarkson University. Look for a new 30 minute production coming soon that will showcase all of the winter activities along the Raquette River Corridor!